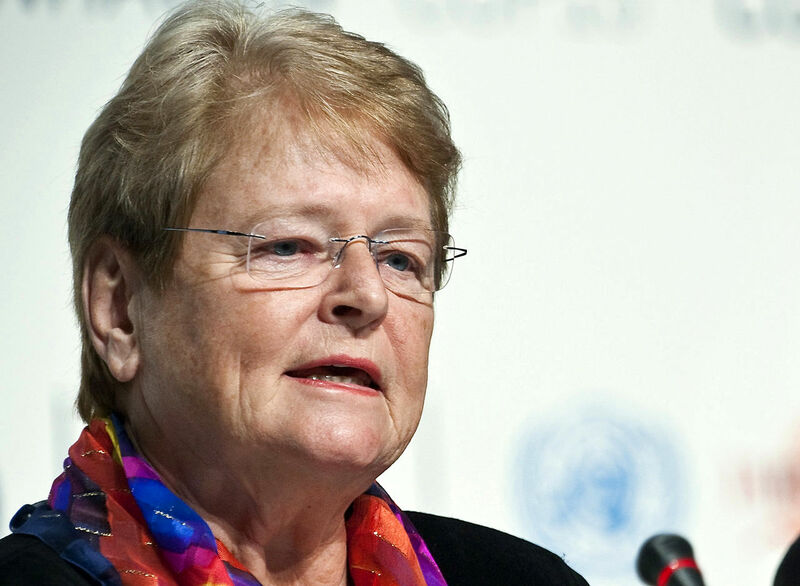 Gro Harlem Brundtland, former Prime Minister of Norway, is conferred on the inaugural Tang Prize 2014 - coined as Asia's Nobels for its high prize money. The award, given in the sustainable development category, honours her significant contributions towards green cause through promotion of sustainable development worldover. She is a three-term prime minister of Norway: in 1981, 1986-89 & 1990-96. A former director-general of the World Health Organization. She also headed the UN World Commission on Environment and Development. The commission's work paved the way to the first Earth Summit, which led to the Kyoto Protocol on greenhouse gases. She is currently a special envoy on climate change for U.N. Secretary-General Ban Ki-moon. The debut Tang prize (Asia's Nobel) has been awarded to her for her innovation, leadership and implementation of sustainable development. The biennial prize is given in four categories with each winner bagging $1.7 million - which is more than $1.2 million that comes with a Nobel Prize. It was created by Taiwanese billionaire 'Samuel Yin' with a $100 million donation. It has been named after China's Tang Dynasty (AD 618-907), the Asian prize was founded by Samuel Yin in 2012. The corresponding winners will soon be announced by the "Academia Sinica". Academia Sinica,Taiwan’s top research institution, is the body responsible for overseeing the selection process.